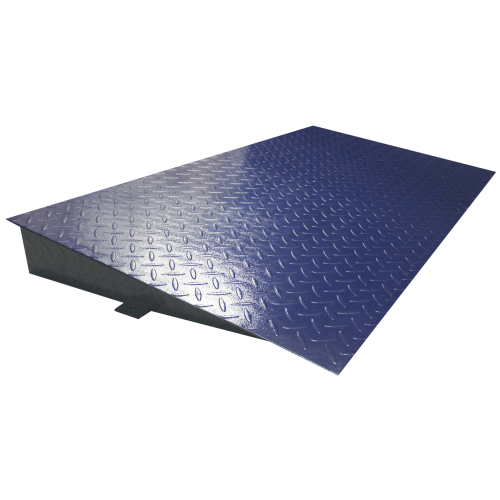 Made from mild steel, the 1000mm wide ramp is an ideal companion for the PT 10R platform scales. Use multiple ramps for loading and unloading items from any direction, or just install a single ramp. Either way, the ramp accessory makes working with the PT platform scales simple. The ramp securely connects to the PT for safe operation.